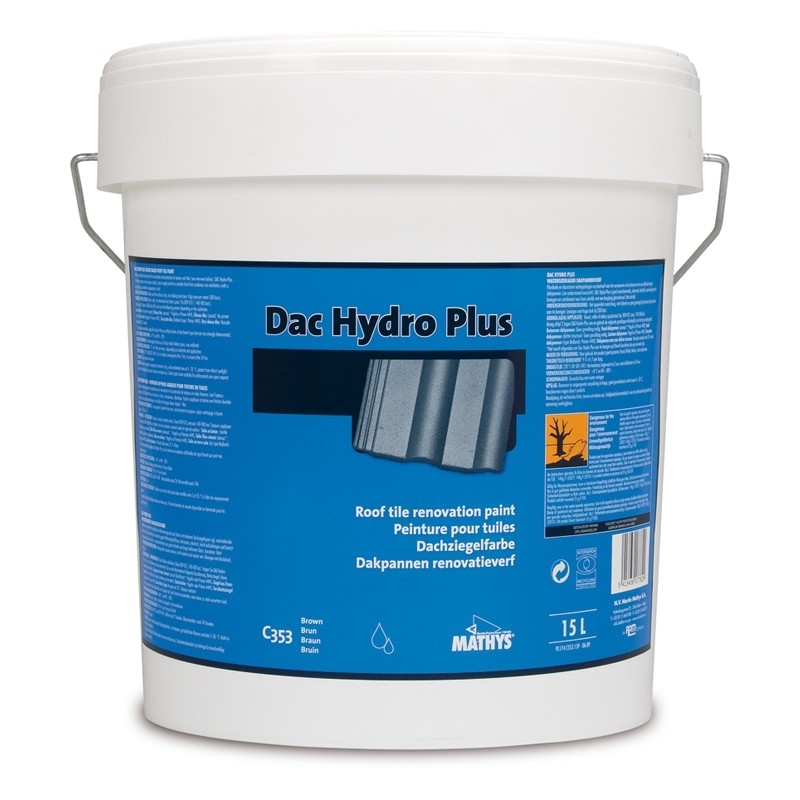 Rust-Oleum Mathys Dac Hydro Plus is a weather resistant, microporous, elastic finish that combines nice aesthetics with long-lasting colour retention. Rust-Oleum Mathys Dac Hydro Plus is weather resistant, microporous, elastic, easy to apply and has a durable finish that combines nice aesthetics with a long-lasting colour retention which helps to transform old discoloured roof tiles into new looking roof tiles, while protecting the substrate from further weathering. 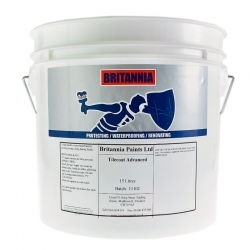 No, but Britannia Tilecoat Advanced does. Rust-Oleum Mathys Dac Hydro Plus has neither of these accreditations, however 2 coats are required as per the product data sheet. Do you do sample packs of Rust-Oleum Mathys Dac Hydro Plus? Just looking to colour test? No, unfortunately the 15lt pack sizes listed on our website are the only size this product is available in. 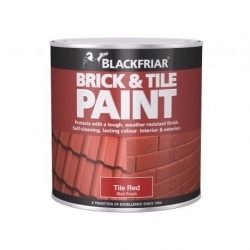 Question: Do you have a paint designed for use on natural slates? Rust-Oleum Mathys Dac Hydro Plus is suitable for slate roof tiles as long as they are first primed with Rust-Oleum Mathys Primer 44 HS. Please carry out a test prior to application to ensure compatibility, adhesion and appearance. Thermilate PRO Clear Roof Coating is a water-based coating which enhances and protects roof tiles. 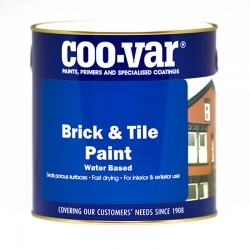 It is easy to apply and gives a high quality finish, which provides superior durability and washability. Thermilate PRO Clear Roof Coating is quick-drying, low odour and does not yellow on ageing. Thermilate PRO Insulating Roof Coating is the latest superior waterproofing and insulating roof coating. 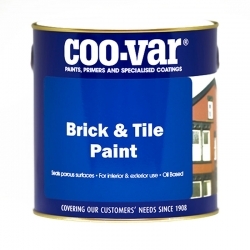 This innovative thermal system has been specifically developed to be the most highly insulating, protective and durable pitched roof coating available on the market today.